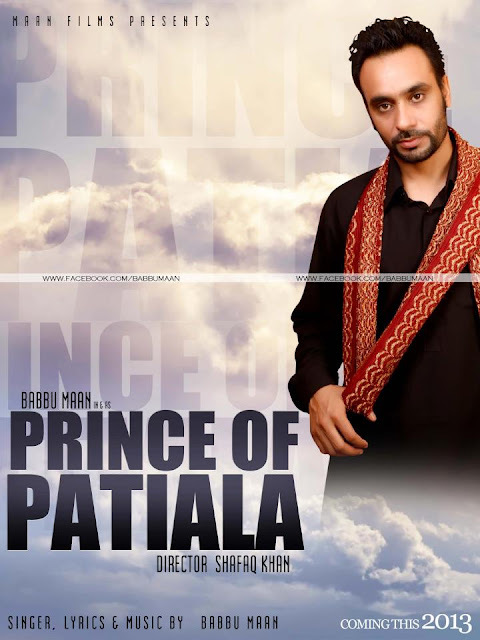 After The Blockbuster Movie Desi Romeos Babbu Maan is Coming With His Brand New Punjabi Movie Prince Of Patiala.The Movie Will Be Directed By Shafaq Khan. Singer , Music & Lyrics By Babbu Maan.This movie is Presented By Maan Films Presentation. Carry On Jatta is Gippy Grewal’s upcoming Punjabi Movie. Directed by Smeep Kang, Carry on Jatta includes Mahie Gill, Gurpreet Ghugi, Binnu Dhillon, B.N.Sharma, Karamjit Anmol and Jaswinder Bhalla in starcast. Gippy Grewal will be seen in the lead role again after the success of ‘Mel Karade Rabba’, ‘Jihne Mera Dil Luteya’ and ‘Mirza – The Untold Story’. Mahie Gill, who is a well known face in the Bollywood these days after her bold performances in movies ‘Dev D’ and ‘Sahib Biwi aur Gangster’ is making a comeback to Punjabi movies, earlier she was seen in comedy movie ‘Chak De Phatte’.